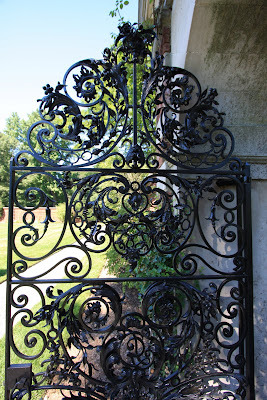 The wrought iron gate that leads to the the walled garden at Jay Phipps' 'Westbury House' in Old Westbury. I love the old iron gates. I would love to do a fund raiser to restore them.